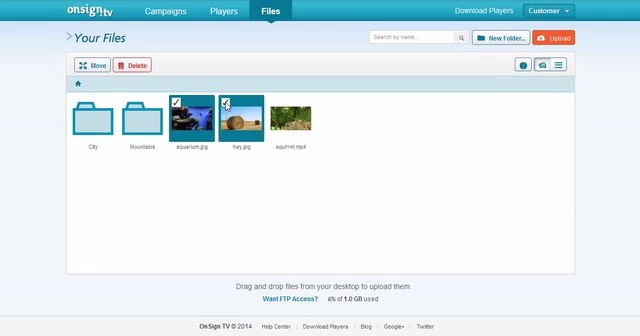 Have you already seen all the new features you have in OnSign TV? What to say about the changes in our design? We want you to have access to as many features as possible in our platform, that’s why we’ve improved our file browser. Take a look at the changes we’ve made! Now you can upload files directly from your computer by clicking on Upload. 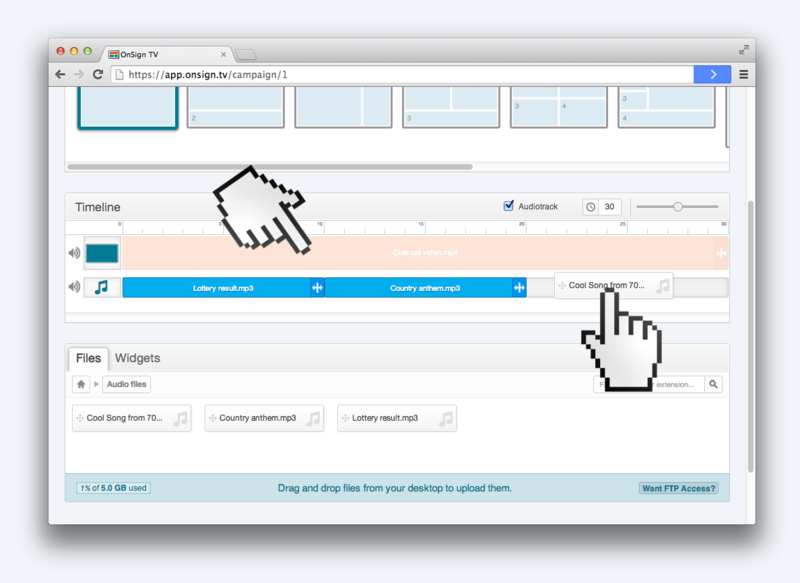 Don’t worry: you can keep uploading files using drag-and-drop as well. We want you to decide which way fits you best! From now on you are able to see additional information about each file when you click on them. Info such as type, size and date of upload will be displayed on the right side of the screen, where you’ll also be able to download your media files. Another great thing we’ve implemented is the list view in our file browser, check it out! You used to be able to only Filter files from a given folder in our last version, now you can Search for them. That means you can find files in any directory regardless of what folder you’re navigating through. It’s much easier for you to delete or move files with our new file browser. Instead of dragging and dropping your files into other folders one by one, you can now simply select as many files as you wish and click on Delete or Move to do that. 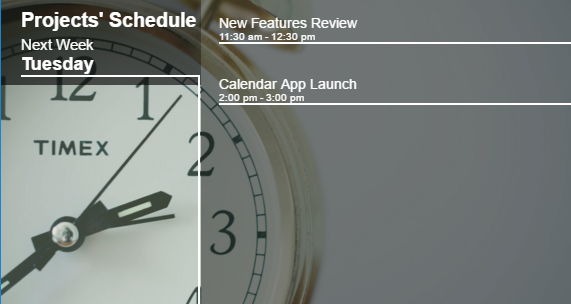 We’ve worked a lot to release these features to you and we are super happy with our new look. But what really matters to us is what YOU think about our new functionalities and design. Please share your experience with us, we’ll be more than happy to hear your feedback! Previous articleDid you hear it? Audio Track is now available for OnSign TV!